If you like pizza, you’ll love a Ponza Rotta! 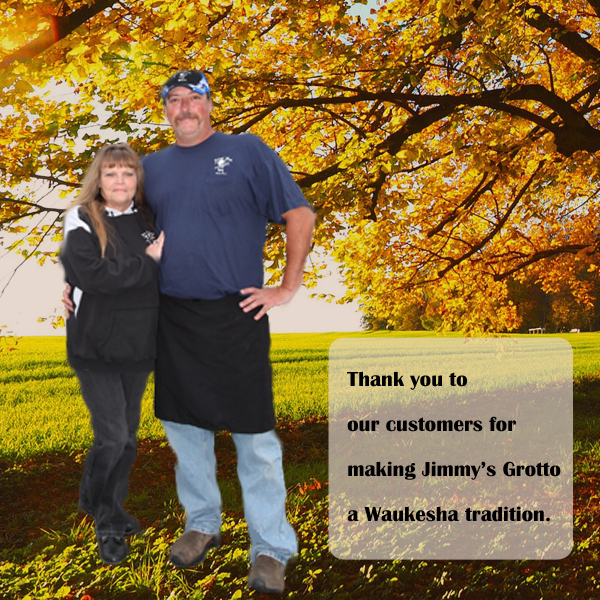 Proudly serving the Waukesha area since 1946. Our goal is to serve great tasting food at an affordable price. If you like Pizza, you are going to love our Ponza-Rottas! pizza, you are going to love our Ponza Rottas!